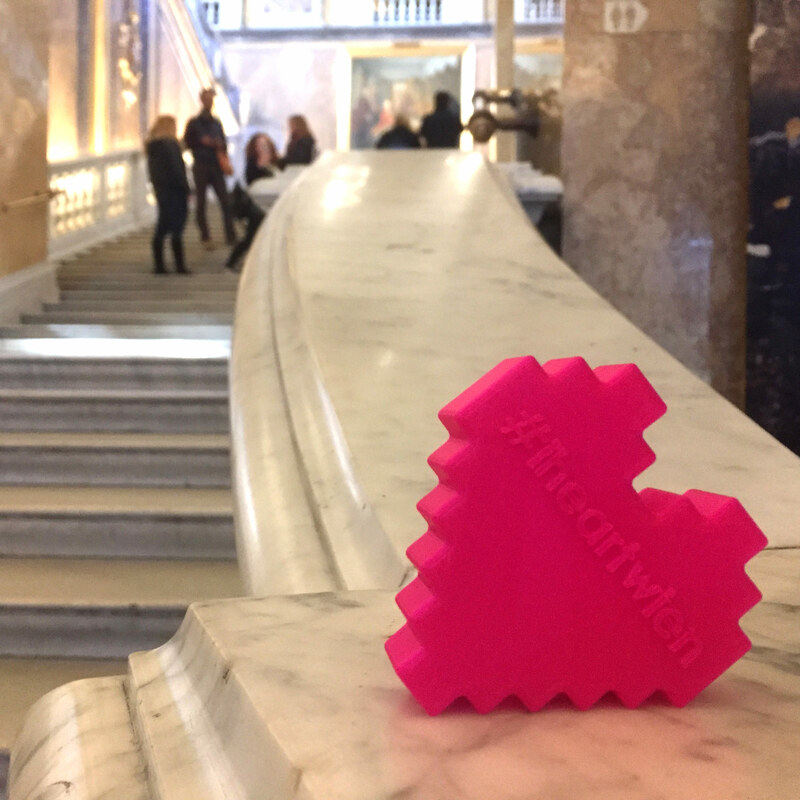 #iheartwien is a city-specific street installation and an interactive social media project by //benitez_vogl while Markus Vogl is a Fulbright fellow and Artist in Residence at MuseumsQuartier/Q21 in Vienna, Austria. 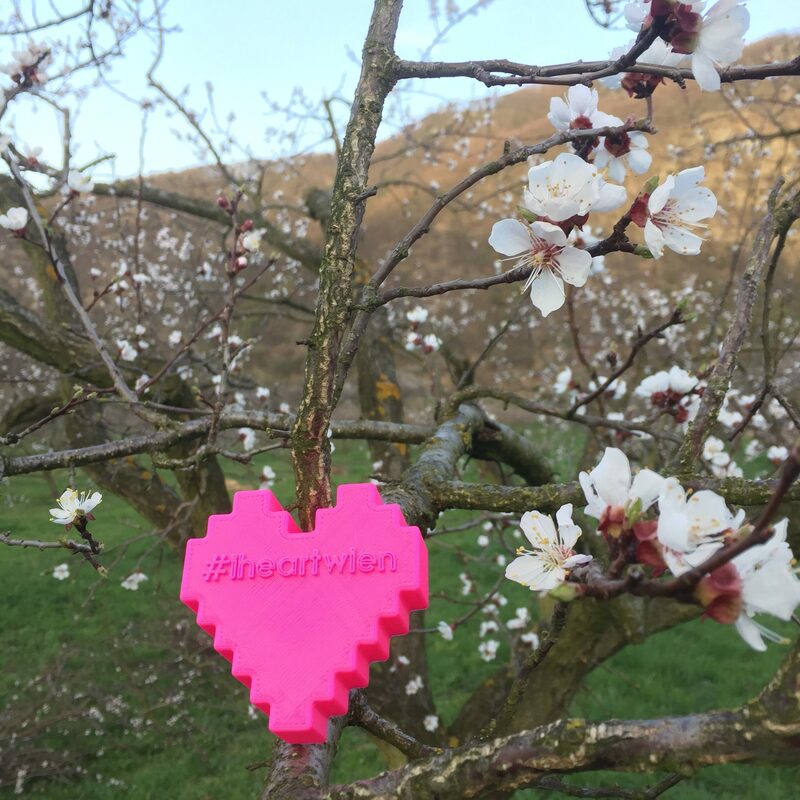 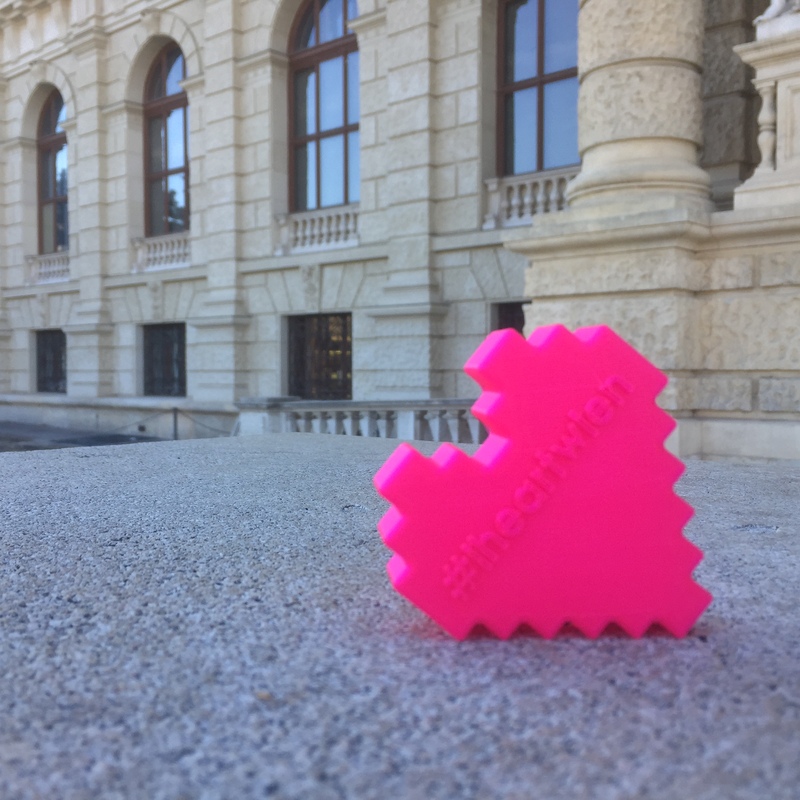 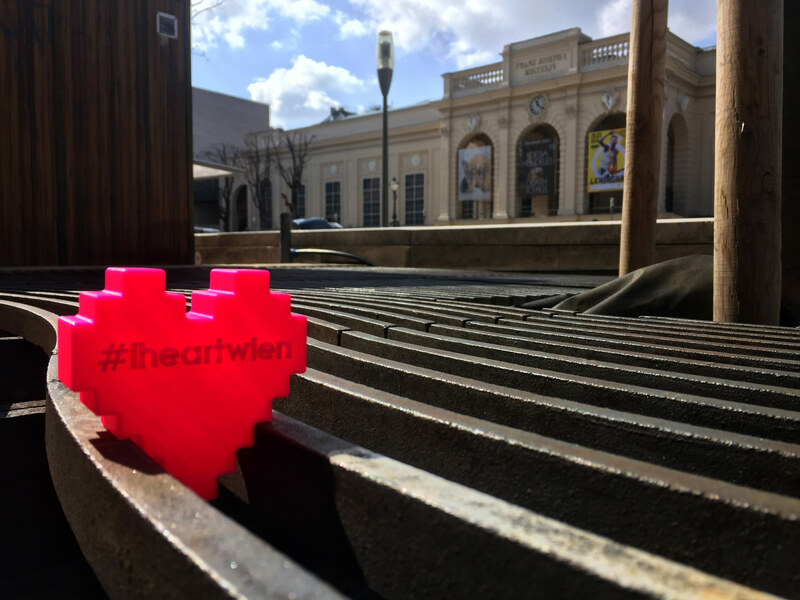 The 3D printed lifehearts with #iheartwien on them are scattered throughout the city via street art. 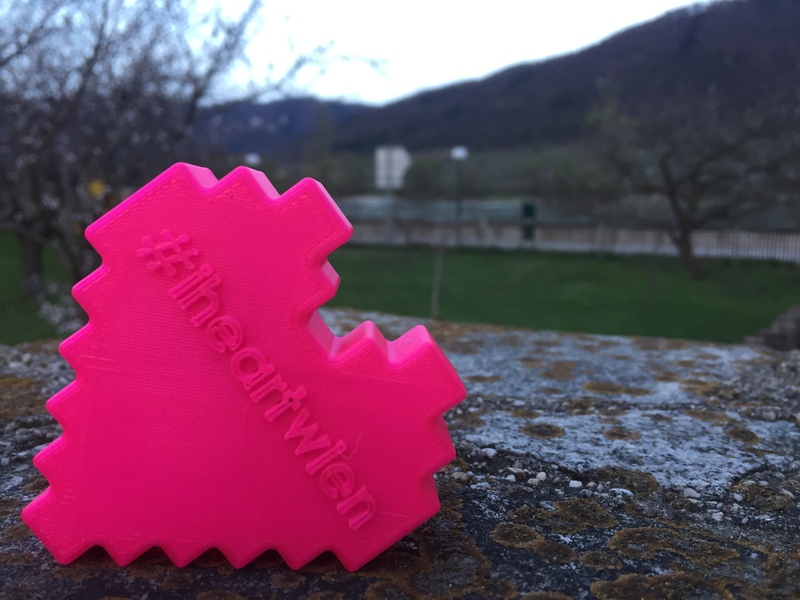 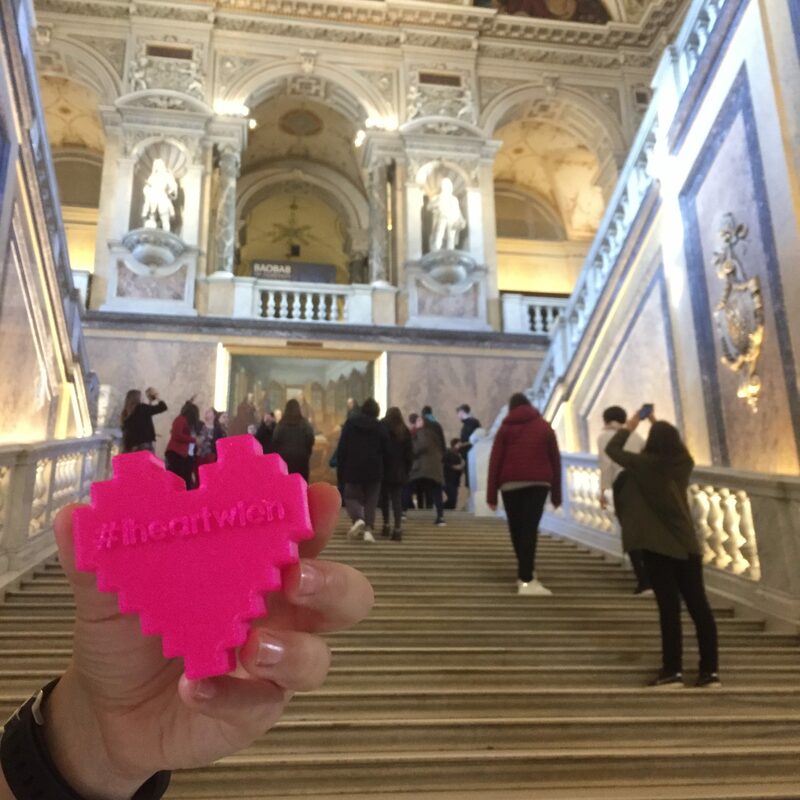 We are also making 3D hearts available for people to use in photographs of places or with things they love while in Vienna. 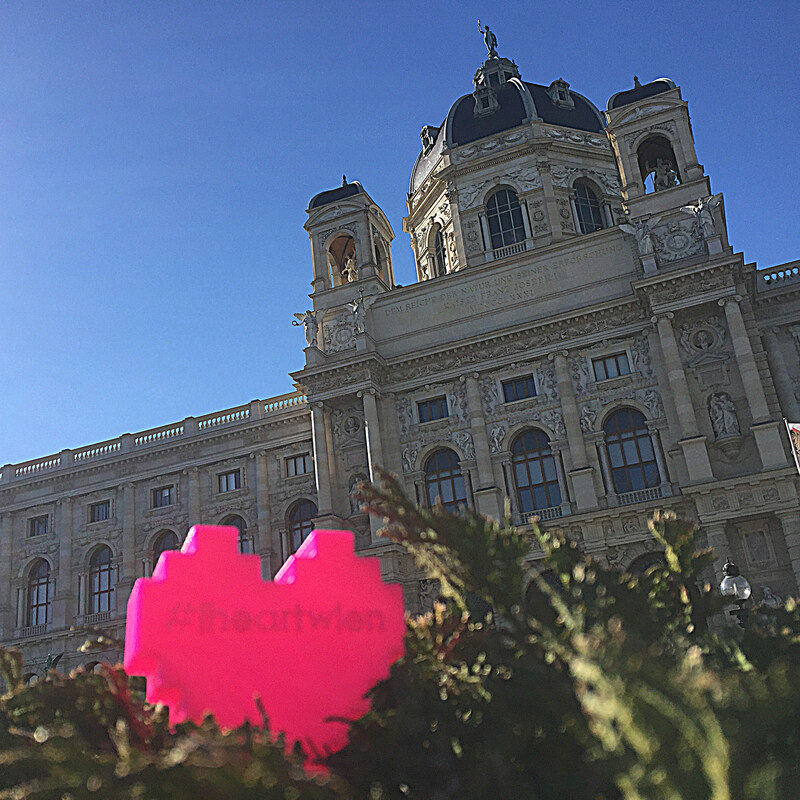 We ask that people use the hashtag #iheartwien when posting these photos on social media so we/others can find them. 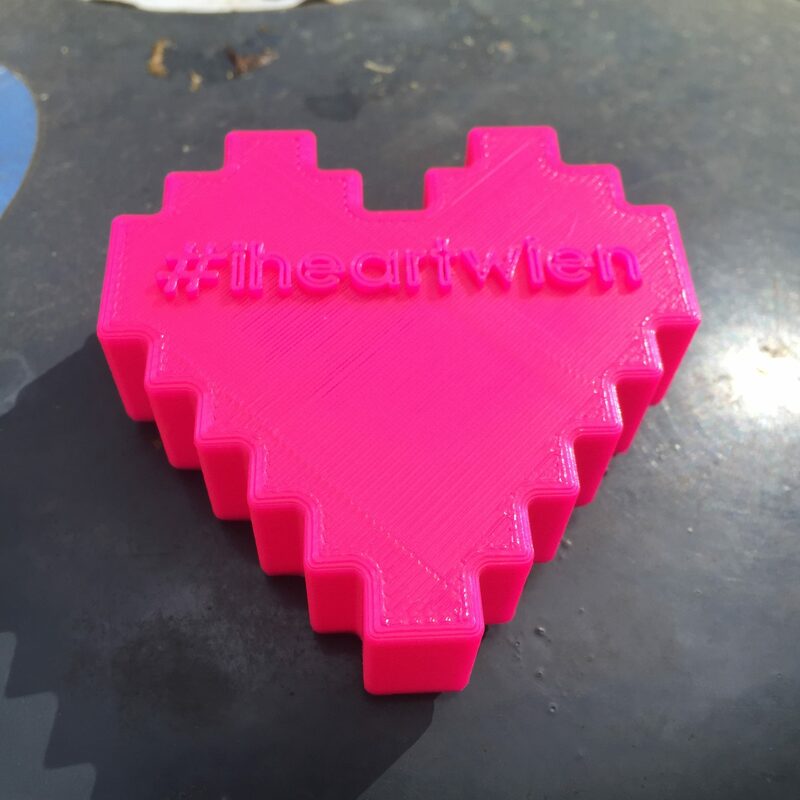 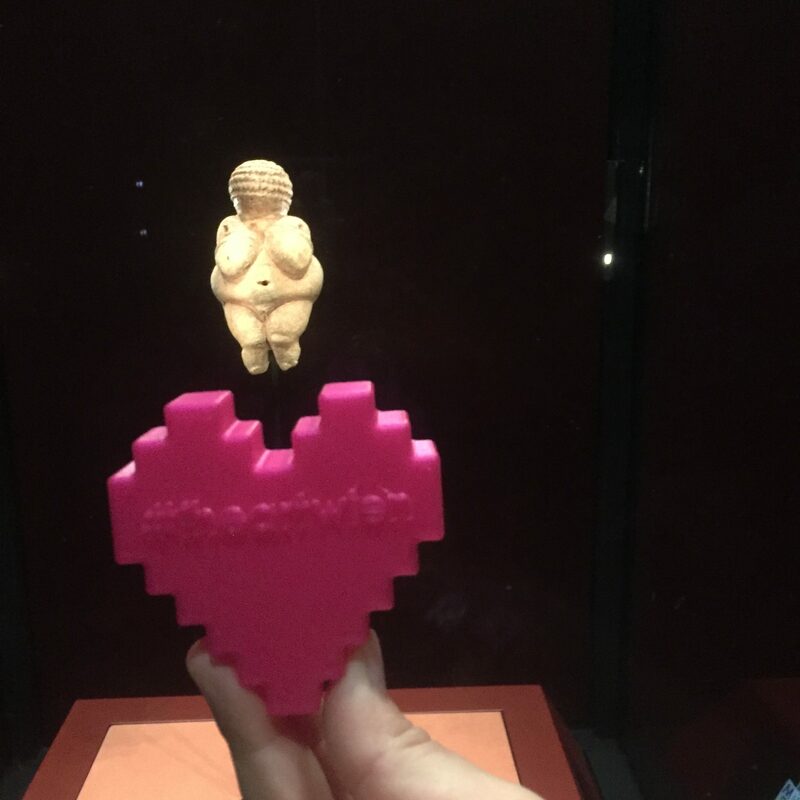 The hearts as well as other 3D printed artefacts from Vienna are also available at the street art passage vending machines at MuseumsQuartier.